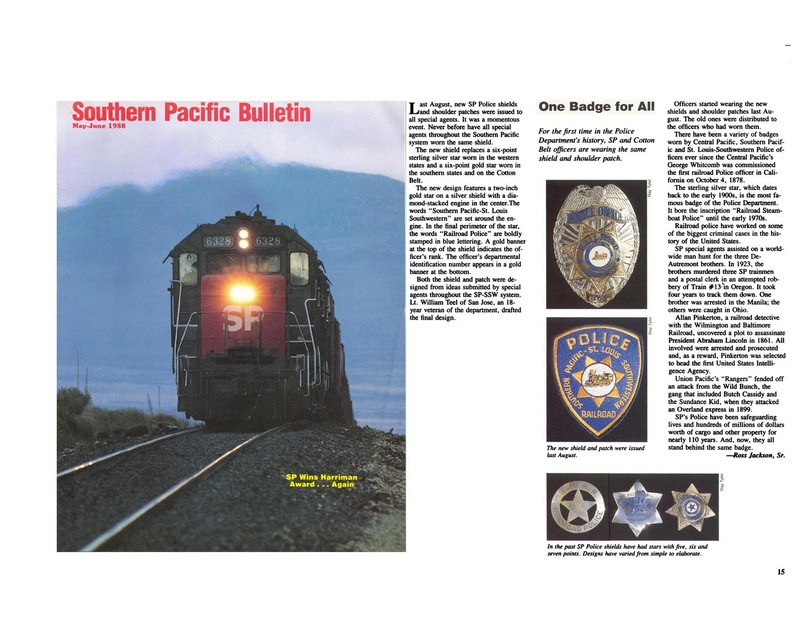 Are you interested in any Southern Pacific Police items such as photos/scans of the Southern Pacific Magazine showing the change of the Police badge to the new Police Shield? 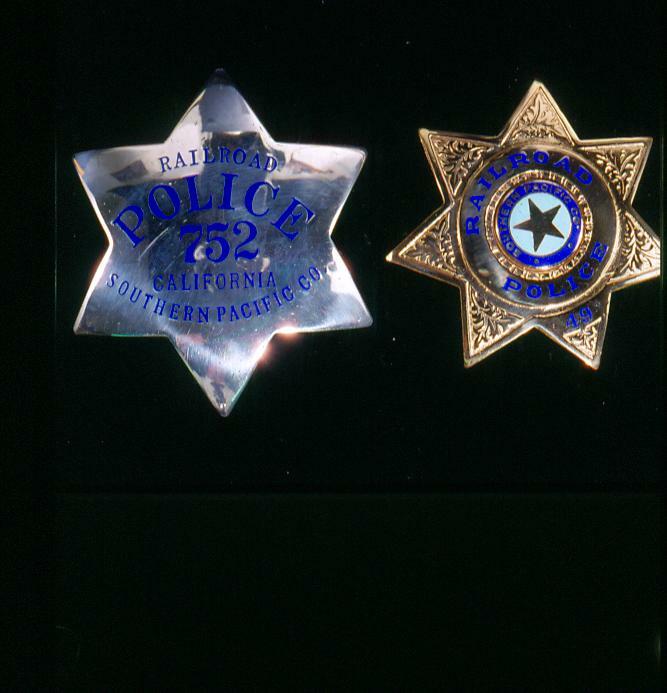 I also have the original photo of the badges that I have scanned. 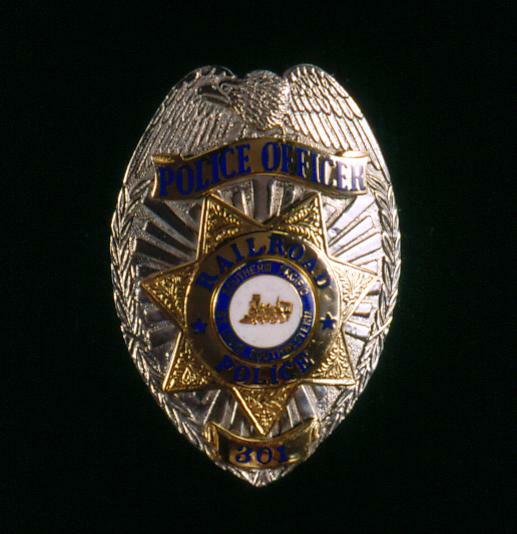 Article and photographs courtesy of the author.